K9FR follows the deployment framework of the Massachusetts Emergency Management Agency (MEMA). 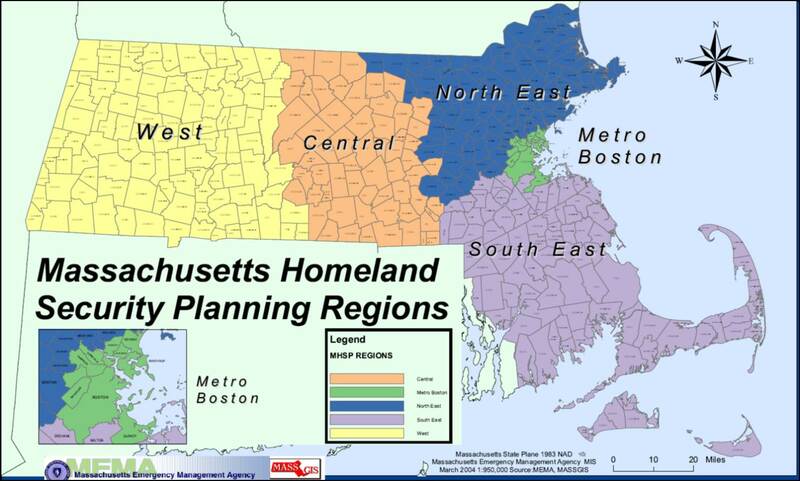 Our response regions align with Massachusetts Homeland Security Planning Regions. Boston, MA teams follow Boston Public Health Commission’s Office of Public Health Preparedness guidelines (BPHC – OPHP). K9FR teams are dispatched for Boston incidents via BPHC – OPHP protocols.